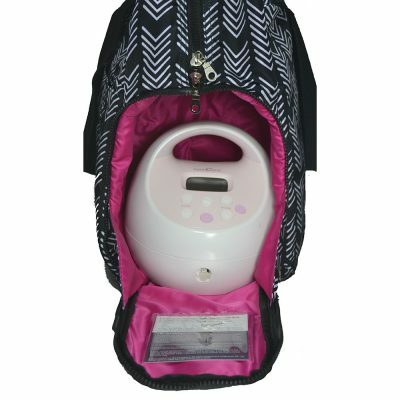 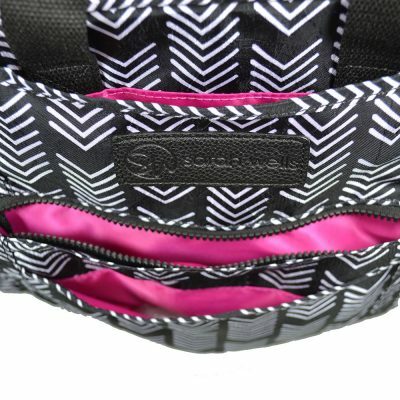 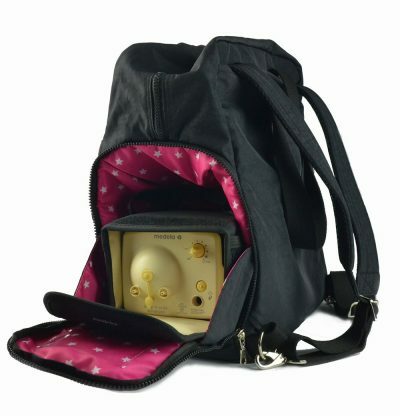 It’s no coincidence the “Kelly” breast pump bag is named after Sarah Wells’ mom because it is THE bag that does it all. 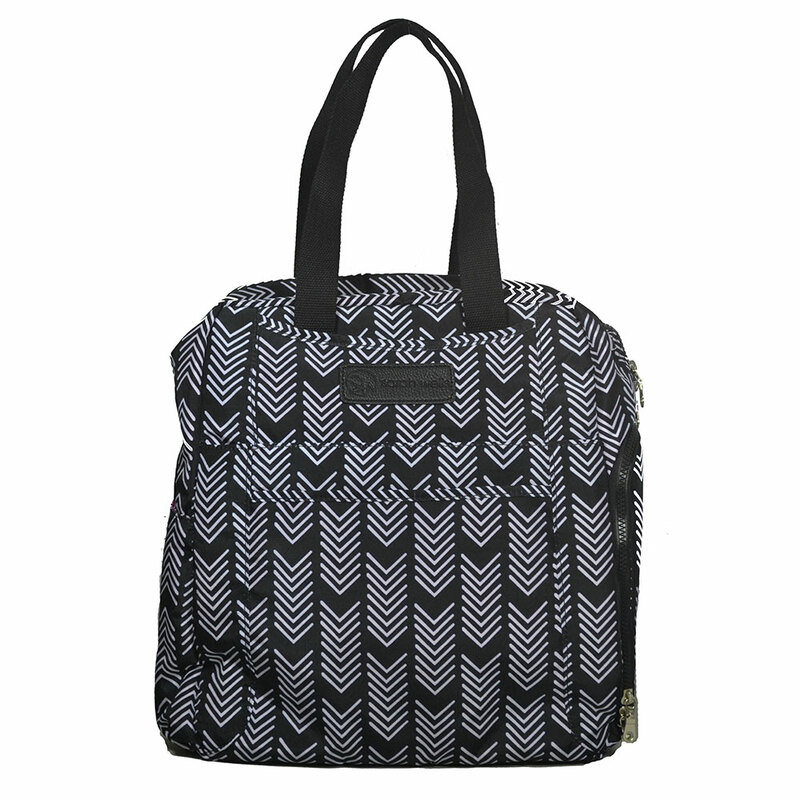 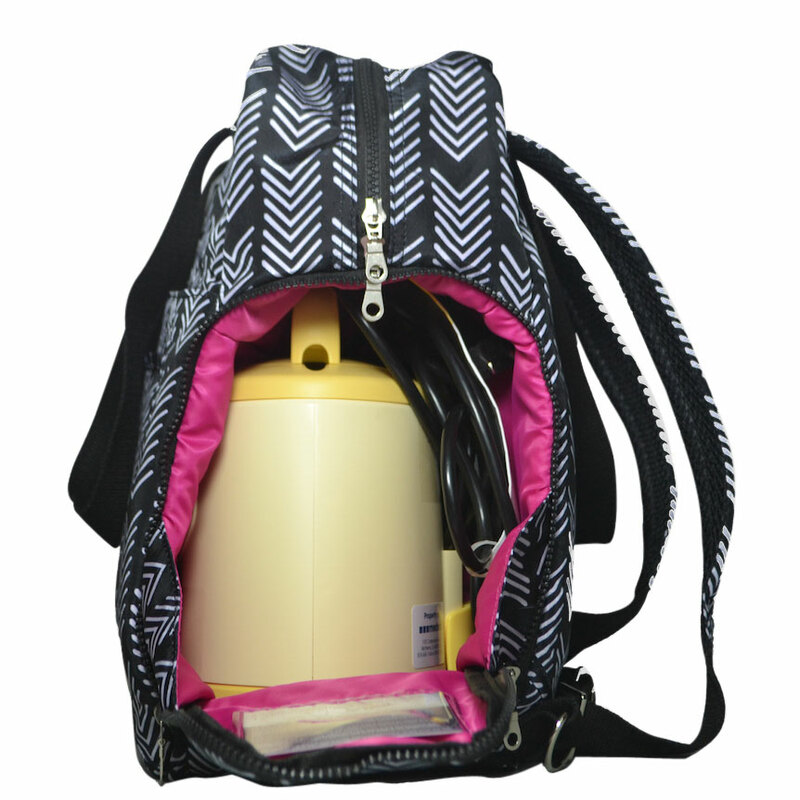 The “Kelly” features easily-concealed backpack and shoulder straps for ultimate on-the-go pumping convenience. 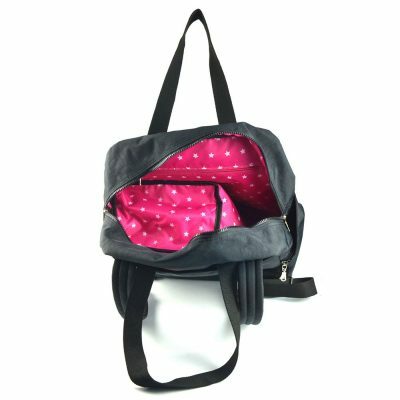 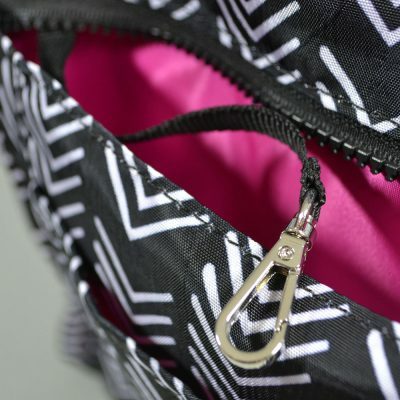 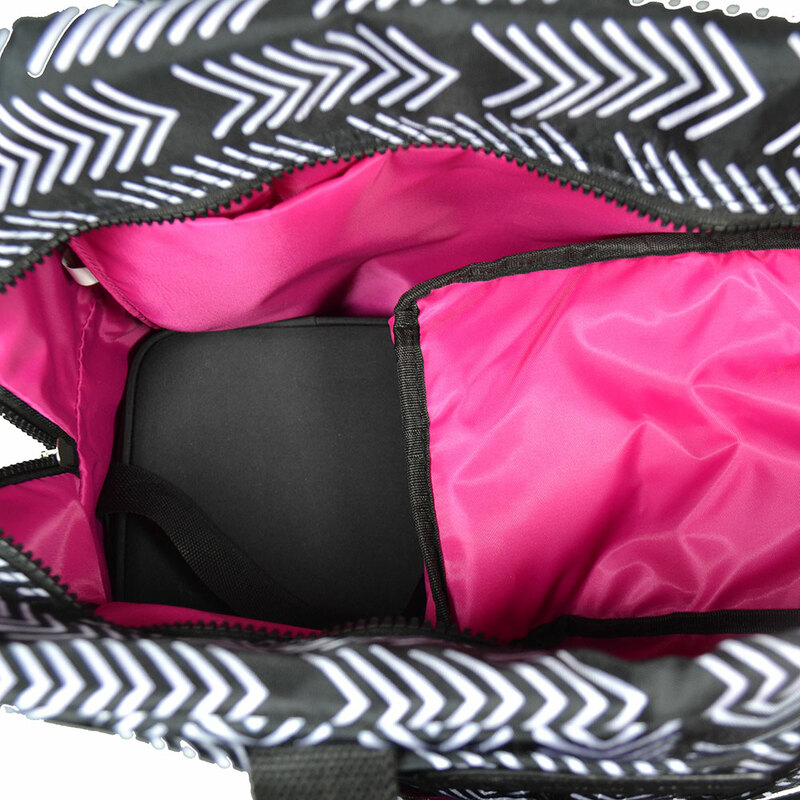 Carefully designed in consultation with a focus group of Activity Duty mamas, the “Kelly” features an all-black, uniform-compliant exterior with modern hot pink star lining. 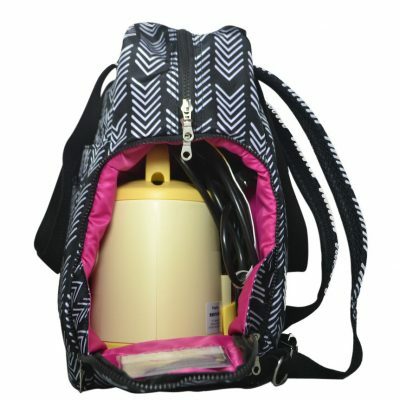 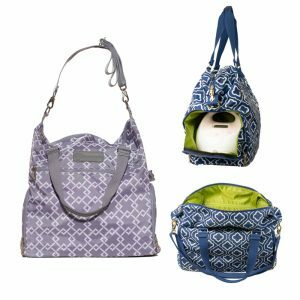 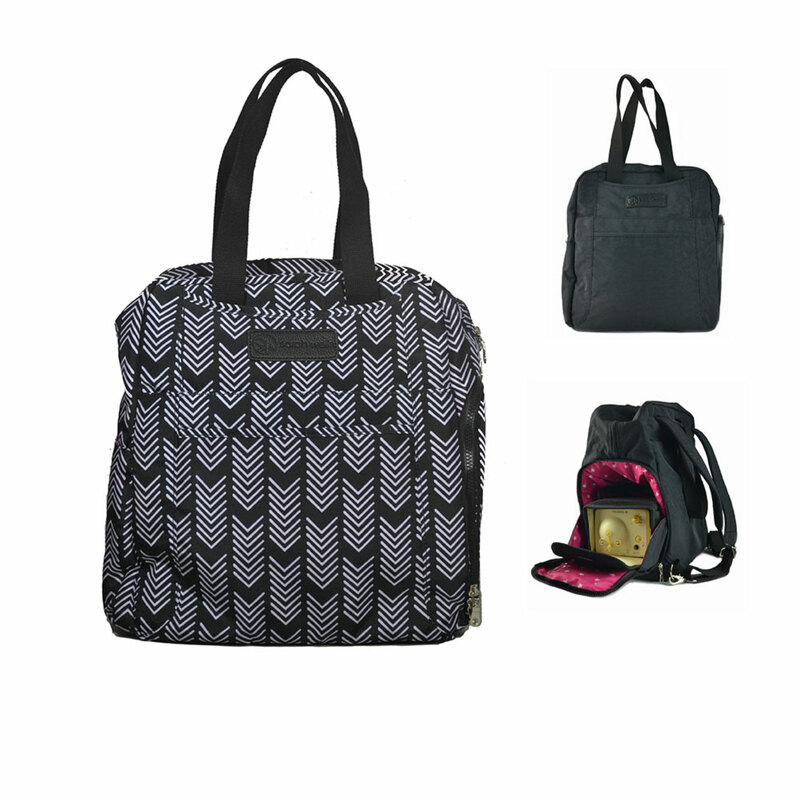 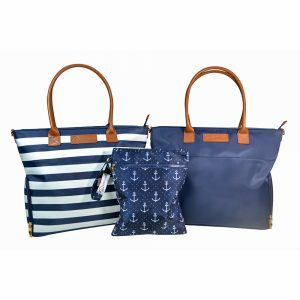 The bag converts from a functional, sporty backpack to chic shoulder bag with ease and is the only designer breast pump bag with a dedicated pump pocket large enough for hospital grade pumps, such as the Medela Symphony. 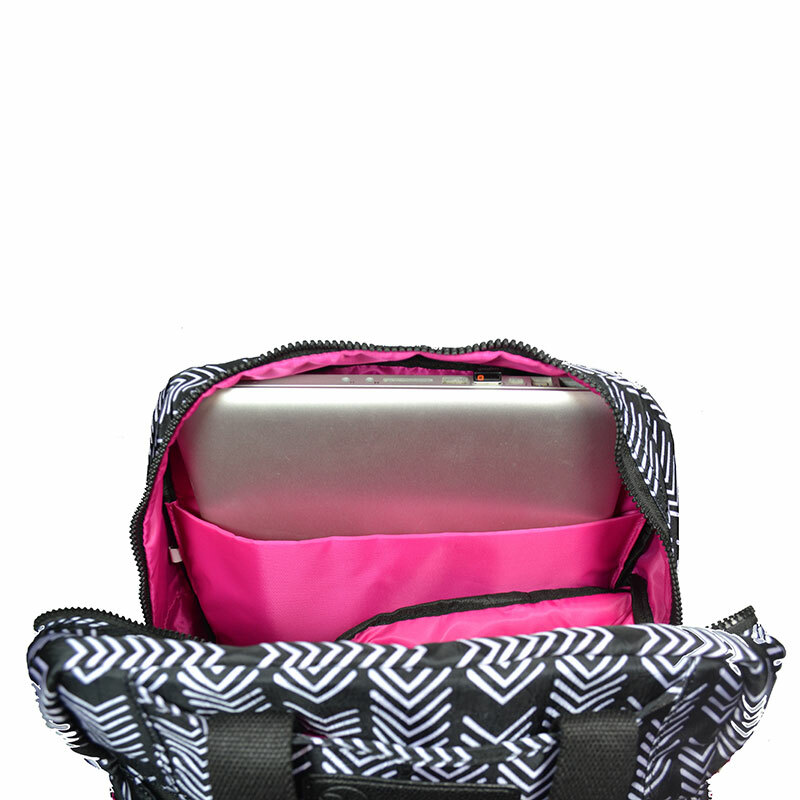 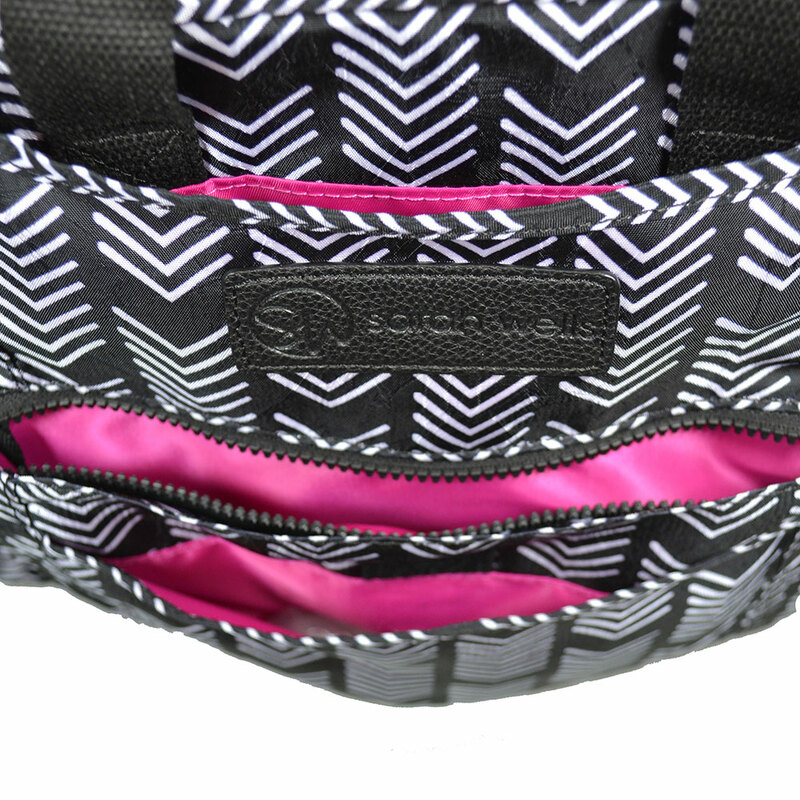 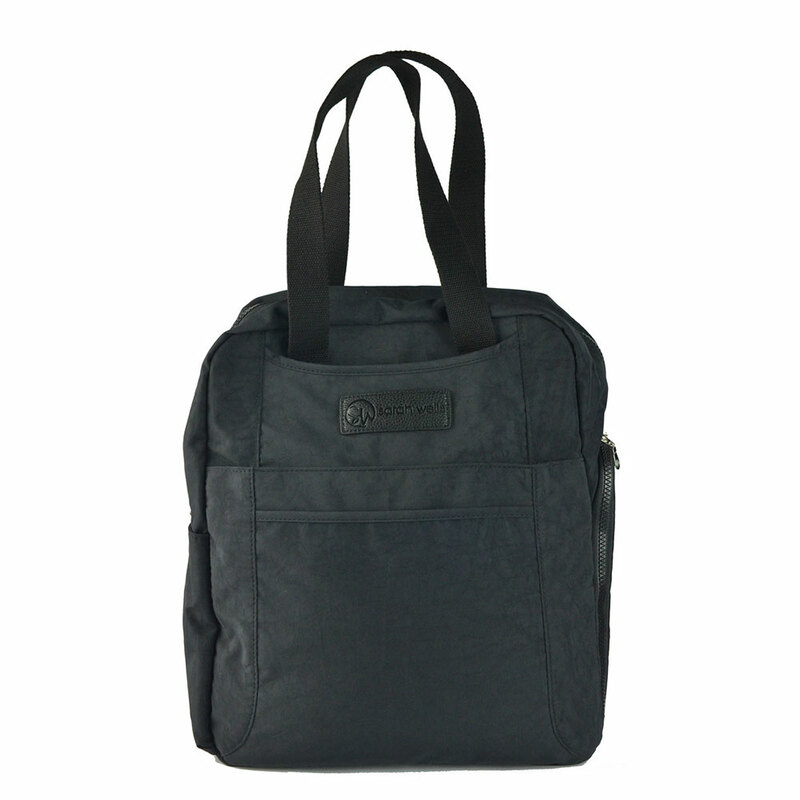 There’s also tons of pockets for extra storage, including a padded laptop pocket for screens up to 17” wide. Extra tall breast pump pocket; Only designer breast pump bag on the market with a pump pocket capacity for hospital-grade pumps, like the Medela Symphony. 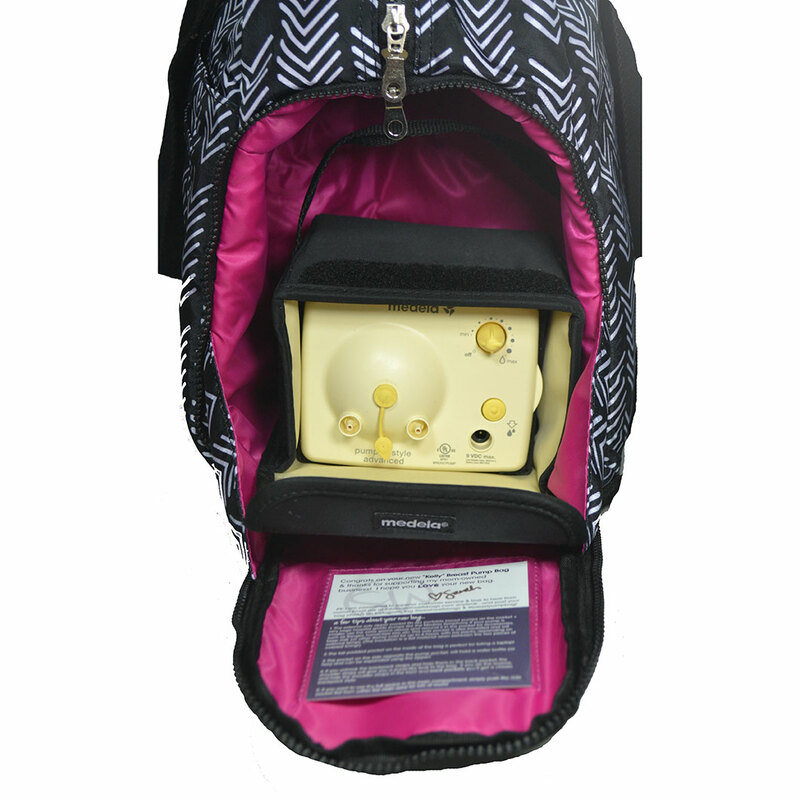 Fits all other portable breast pumps too! 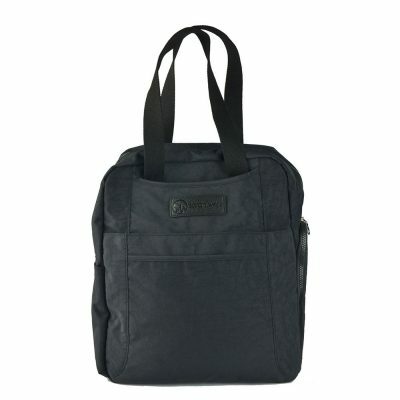 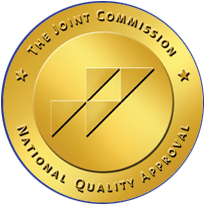 “Kelly” black is 100% USA MILITARY UNIFORM COMPLIANT.